Can wearing 2 different shoes really change the world? 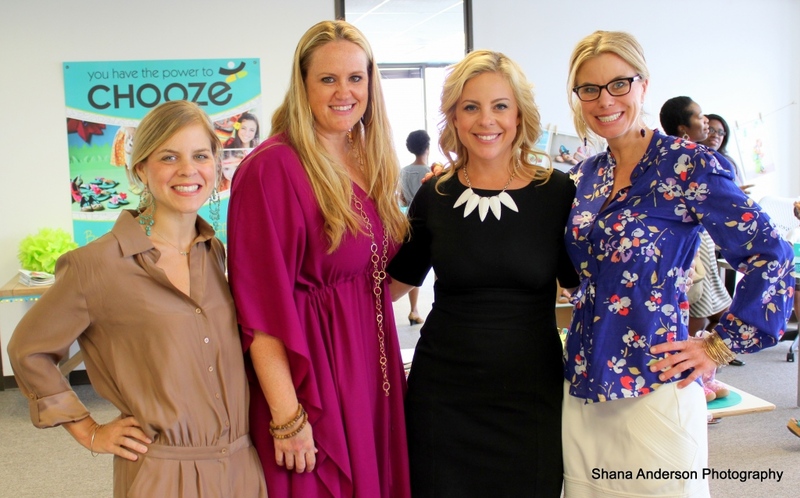 A few weeks ago I was invited to attend a fall preview party for Dallas shoe brand CHOOZE. 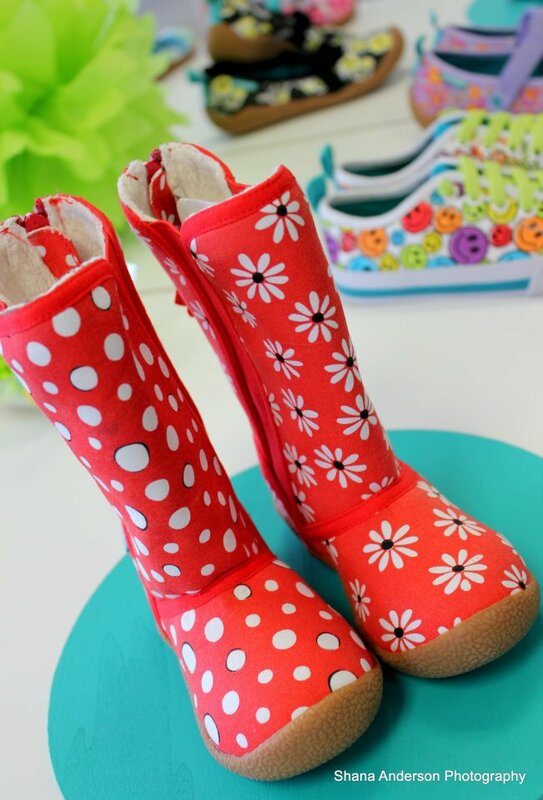 Being a mom to a fashionable 2-year-old, I was shocked I had never heard of these amazing shoes. When hurrying out the door I’m often left looking for my son’s lost shoe. Things ALWAYS seem to get lost at my home, but mostly my son’s shoes. Ever wonder why it’s so important that children wear the same shoes? 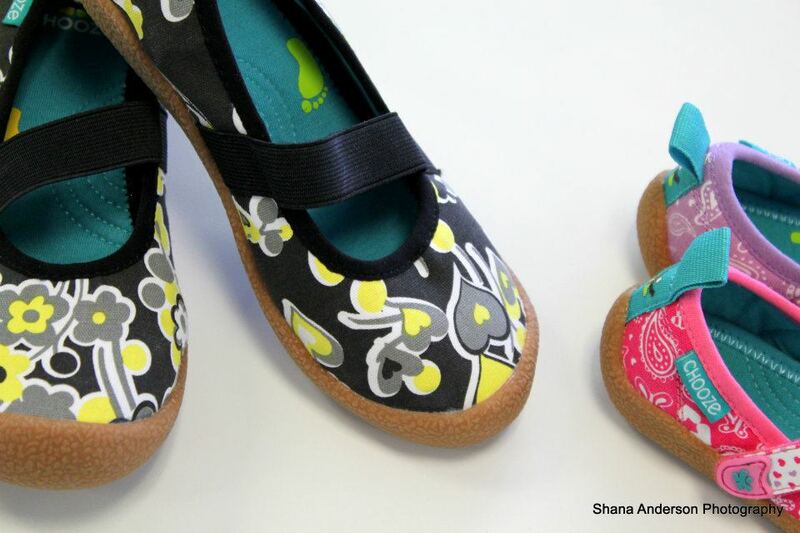 Well Dallas native Sharon Blumberg, designer and mom of three, took her idea and created a successful brand. of Halle Berry, Angelina Jolie -Pitt and now my darling Sebastian. The collection features fun colorful prints that are matched but never the same. Just like fingerprints, the left shoe is always different from the right. Aside from being adorable, the shoes are 100% vegan and budget friendly. Sharon also let’s her children help in the design process. “I believe children have the power to be extraordinary when given the freedom to CHOOZE,” says Blumberg. 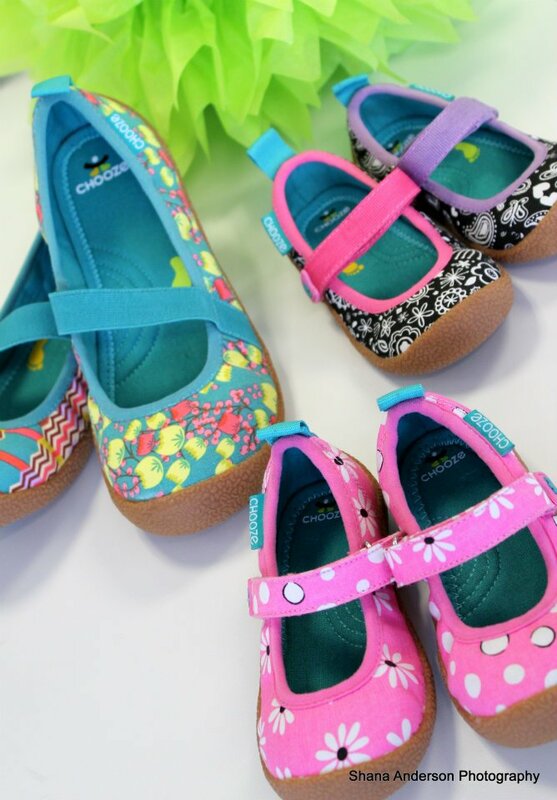 I love this brand because it encourages children to celebrate what makes them unique, and reinforces that they can make a positive impact on the world even at a young age. 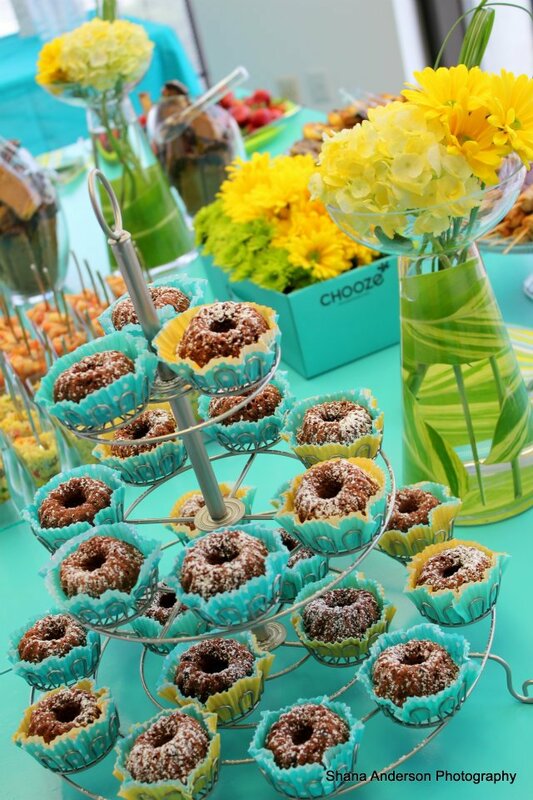 CHOOZE is also a Good Returns company. At the end of each year, CHOOZE invests it’s profits into anti poverty programs. These programs provide training, support, education, and loans to women to start their own businesses. More sustainable than a donation, CHOOZE gives a “hand-up” rather than a hand-out.“If you help women engage in starting their own businesses and really being able to support themselves, then you help an entire community,” says Blumberg. Bravo to Sharon and her team for hosting such a stylish event to introduce her fall collection. She dreamed big and created a business that was creative and gives back to women. What do you CHOOZE to do today, tomorrow, or in the next year? I would love to hear your thoughts. Thank you for your comments. I completely agree. It’s okay to be different that’s what makes us all special. The company is less than a year old, but I plan to be a customer for awhile. I love how they believe in helping women and their shoes make great gifts for friends and family. I love giving gifts with meaning.